"This spice mix is often called for in many Moroccan dishes." 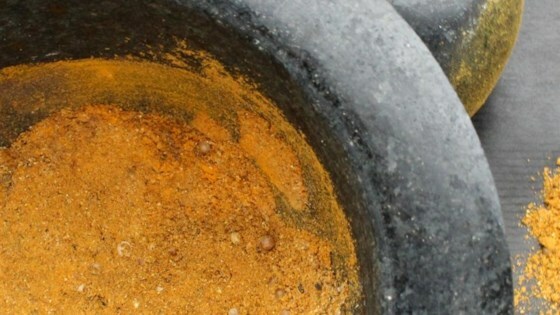 Mix salt, cumin, ginger, turmeric, cinnamon, black pepper, white pepper, coriander, cayenne pepper, allspice, nutmeg, and cloves in a small bowl until evenly blended. Store in an airtight container up to 1 month. Pizza gets Chef John’s Tex-Mex treatment. My husband and I both felt like the cinnamon was overwhelming in the spice mix. I'm bummed that I didn't like it more, I really wanted to. Great stuff, used in Lamb and we loved it! LOVE THIS! Will try it on everything! Smells wonderful! Will try it in many dishes!